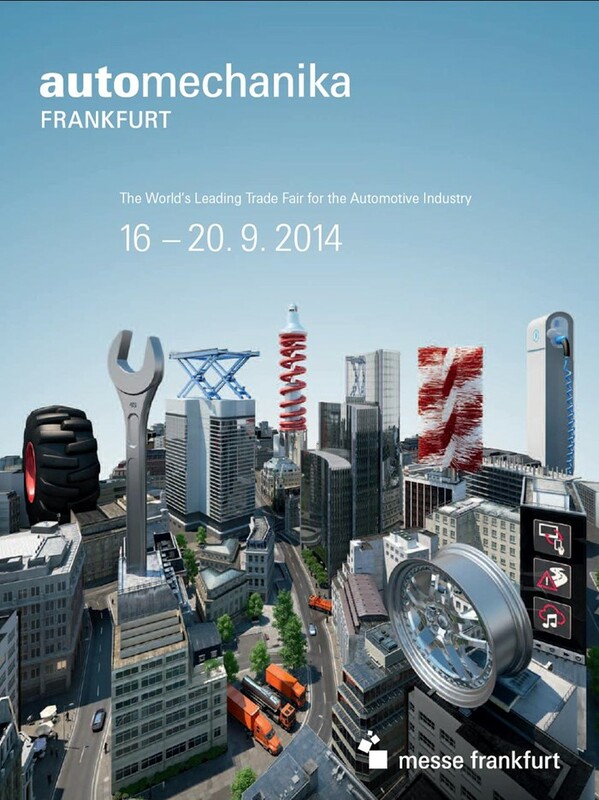 Wednesday the 17th of September, 2014, in Frankfurt, Germany. 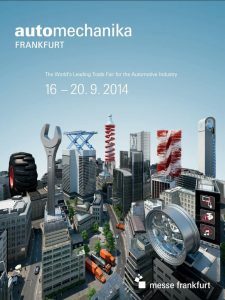 The world’s largest trade show for the automotive service industry, Automechanika Frankfurt, was in full swing. This edition of the four-day trade fair attracted over 120,000 trade visitors from 170 countries by the time the last stall was taken down. On Wednesday, the second day of the event, Travis Seeley and James Draffin walked among the 4,800 stands, representing Autoline Pty Ltd – a supplier of quality automotive replacement parts based in Western Australia. With Autoline taking on a strong view towards servicing the light vehicle fleets of the many underground mines in the region, they were tasked with engaging with Original Equipment Manufacturers (OEMs) of parts who could provide better sourcing of products for the company. It was Autoline’s ongoing relationships with various underground mining sites which laid the foundations for the Voltra concept. While supplying light vehicles on-site with a range of genuine, OEM and aftermarket replacement parts, Autoline began to discover the challenges and frustrations involved with underground mining. 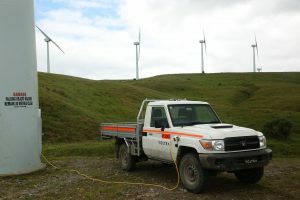 The tough, reliable Toyota Land Cruiser 79 Series single-cab utility, the most used light vehicle in Australian mining, was causing health and safety risks as well as major expenditure due to the harmful emissions released by its V8 diesel engine. Up to 40% of the cost of establishing a new underground mine can be spent on ventilation for heat, gases and particulate matter to escape. The severe threat of carcinogenic diesel particulates and the additional cost are not the only problems with diesel light vehicles – maintenance is a time-consuming and expensive process working with complex components in corrosive environments. With these challenges in the back of their minds, Travis and James finished meeting with parts manufacturers and went to the new section of exhibits, all related to the development of electric vehicles, which in 2014 were a relatively new concept with some ‘wow’ factor! One New Zealand-based company’s stall was promoting electric garbage trucks which they had designed and built, and was gathering some attention. 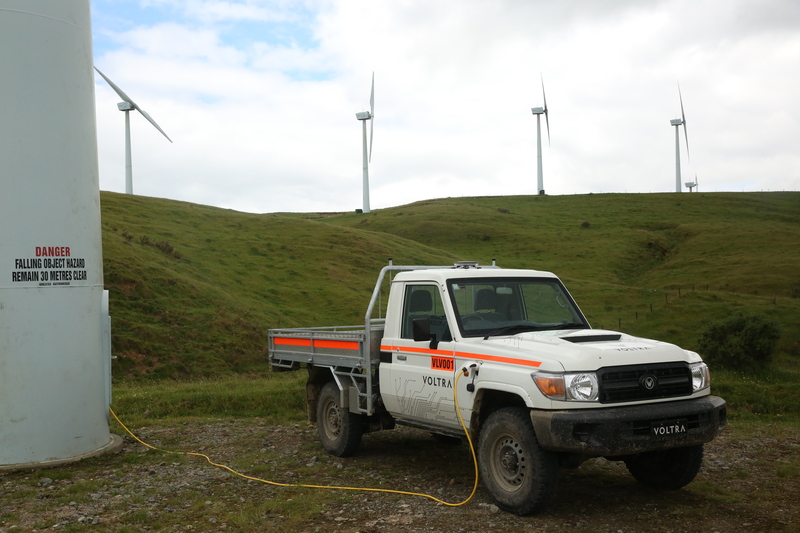 Travis and James approached and struck up a conversation about the project, and realised that with experience in converting vehicles to electric drive, this R&D group had the expertise to come up with a solution to Australian mining’s large environmental footprint. Travis first put forward the idea of converting the Land Cruiser 79 Series ute to a fully electric, emission-free vehicle, and the concept of Voltra was born. The meeting resulted in a lot of technical questions and a sense that this innovative scheme had the potential to be a huge success. Back in Australia, it took time to establish the idea as a feasible and financially viable solution for underground mines. As an initial design began to be visualised in New Zealand, one that would take many months to perfect and refine, the Voltra brand came together. 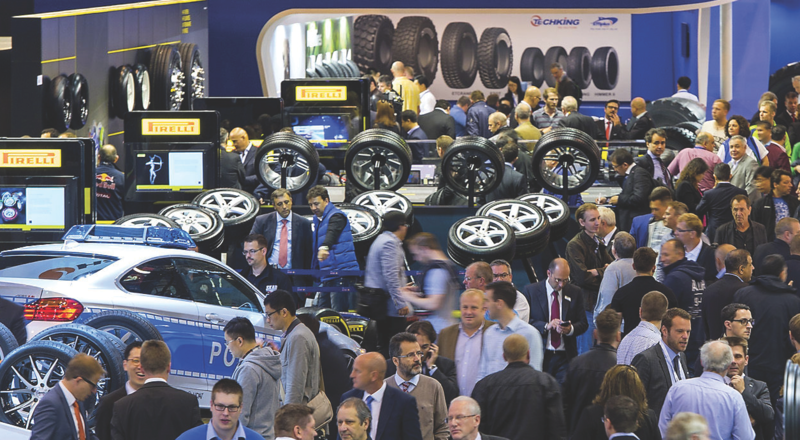 Autoline stayed close to the market during this time, engaging in many discussions with other potential manufacturers in this space from Canada, Germany & the Netherlands, as well as many underground mining Light Vehicle experts. Throughout the project, we have remained passionate about environmental sustainability and clean energy strategies, despite any impact it could have on our core business of diesel parts. As a result, we are immensely proud and excited that as a result of methodically studying and scoping this solution, we have been engaged to supply the first fully electric light vehicles in Australia, purpose built for underground mining! You can also contact Travis or James directly to find out more about the origins of Voltra!